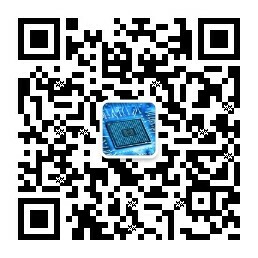 国外发烧友用树莓派做的一个家酿啤酒装置 - Powered by Discuz! The Raspberry Pi has a reputation for being beginner-friendly, but even slightly buzzed hackers have been able use the mini microprocessor to improve their microbrews. 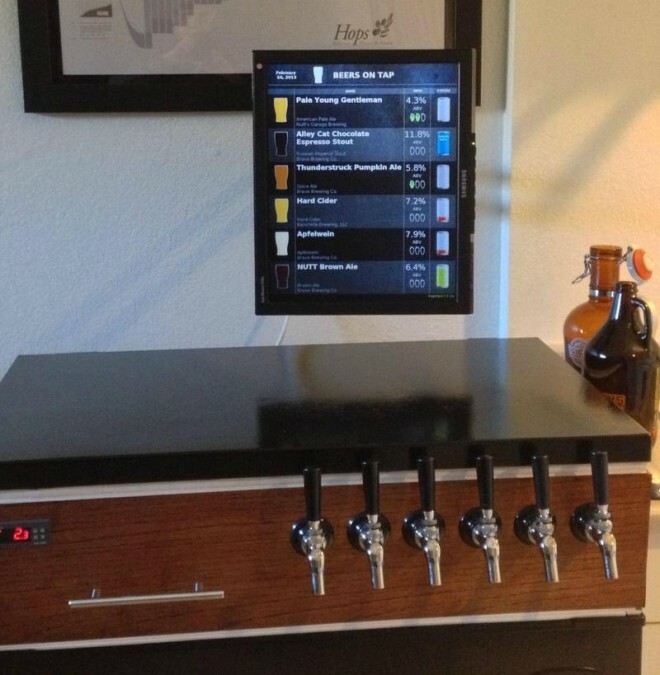 Now one tinkerer is using his board, plus a 7-inch Sony touchscreen and a little PHP coding as the perfect high-tech setup for for his home-brew tap list. Created by a hobbyist beer maker who goes by the name “SchrodingersDrunk,” the setup can give a garage operation the high-end brewpub makeover for about $35. And while the project’s creator wants to keep his identity secret, he has shared the code on GitHub. The project got started when the mysterious brewmeister and his roommate decided, over a few beers, to turn up the heat on their alcohol production. One would build a proper kegerator, while the other would develop a tablet interface to keep track of what was on tap. Their stopgap solution had been a simple whiteboard, but the duo was intrigued by the notion of interactivity. “We’d seen digital tap displays in a couple bars…. We figured that would be nearing overkill (read: the perfect solution for us) and didn’t really look back,” he writes. The only problem was Schrodinger, an English major in college, didn’t have any real experience with electronics or software. “My lowest grade in college was the one computer science course I took, so the mere fact that I’ve cobbled together enough to code to have something that works is a small miracle,” he explains. Sadly, there is no plan to turn this into a kit or a Kickstarter campaign, but with the code on GitHub there is always the opportunity for other beer-happy engineers to put something of their own together. Schrodeniger has plenty of ideas for improvements as well.